Click below to purchase Oompa’s music! Go to our episodes page! We first ran into Oompa at Boston One Night Band back in 2018 – listen to Episode 123 for our conversation with Richard Bouchard about that event - but Oompa immediately stood out to me and I quickly put her down as someone to reach out to. Fast forward almost exactly a year later and we happily got a chance to sit with her and also guest host and Hip Hip know it all Ike Walker for a great conversation. 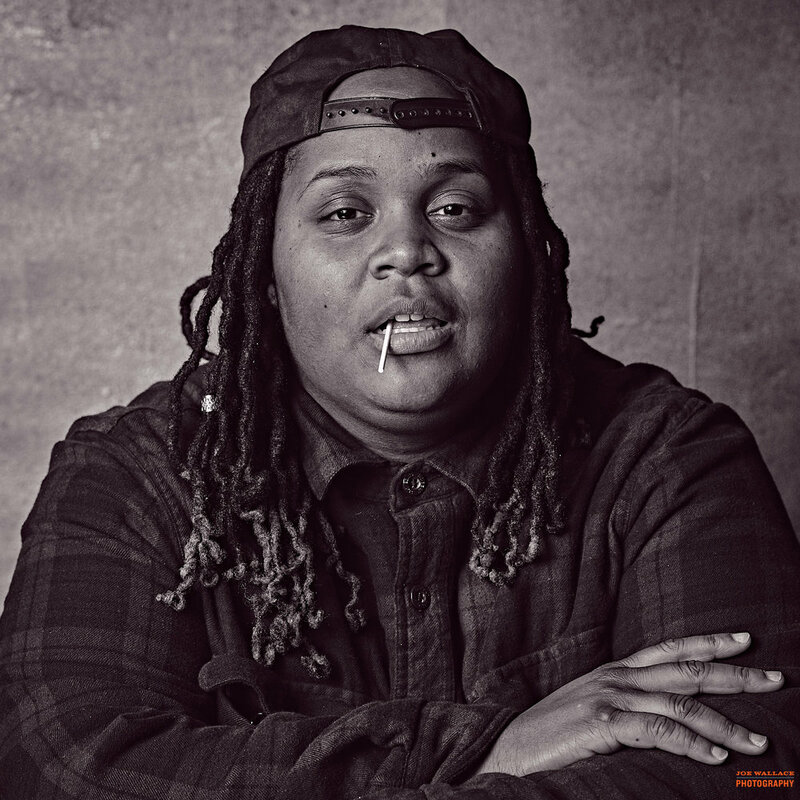 Oompa is fresh off her two Boston Music Awards for Best Unsigned Artist and 617 Sessions winner and is currently in the studio to release her next album. 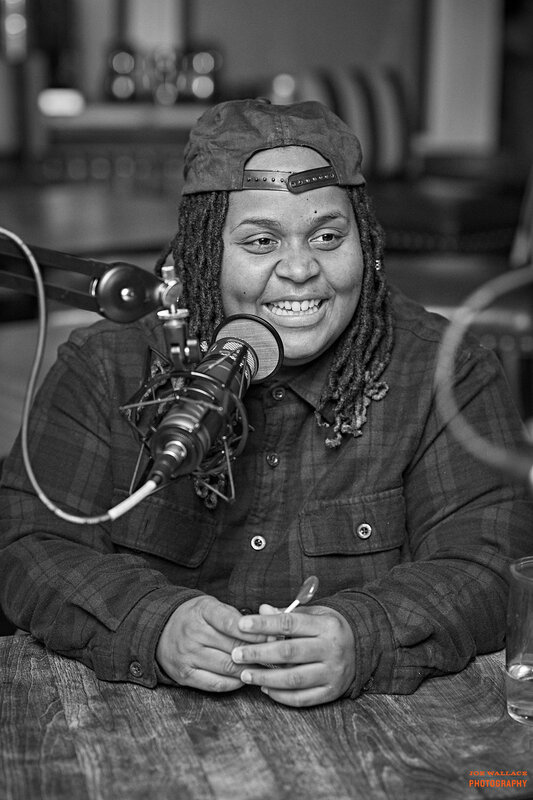 We talk hip hop of course, but also touch on teaching, writing, and her being the gay auntie of Boston. 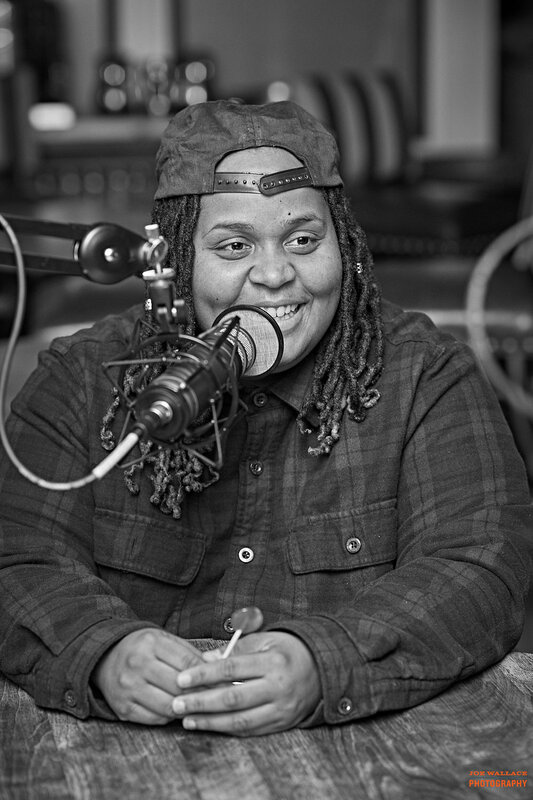 Oompa is all energy and is passionate about her music, poetry and the City of Boston. Songs from the album November 3rd.